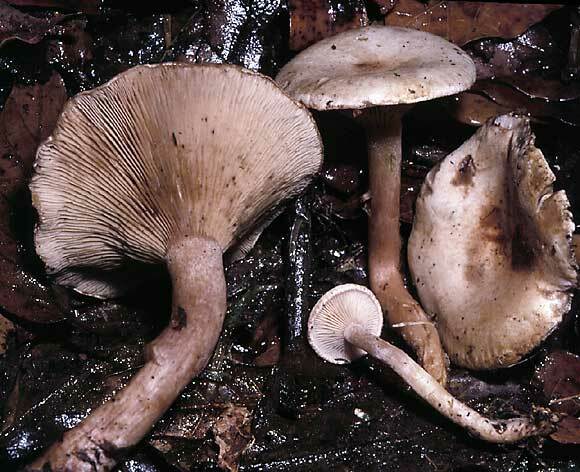 Ripartites tricholoma (Alb. & Schw.:Fr.) P. Karst. This is a first report for this genus and species from Costa Rica (La Chonta in the northern Talamancas). 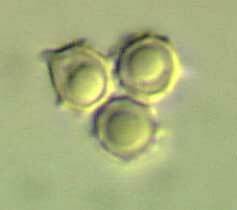 The spores are pale brown in deposit and have short, blunt warts. The pileus margin is finely ciliate and is quite noticeable in young material.